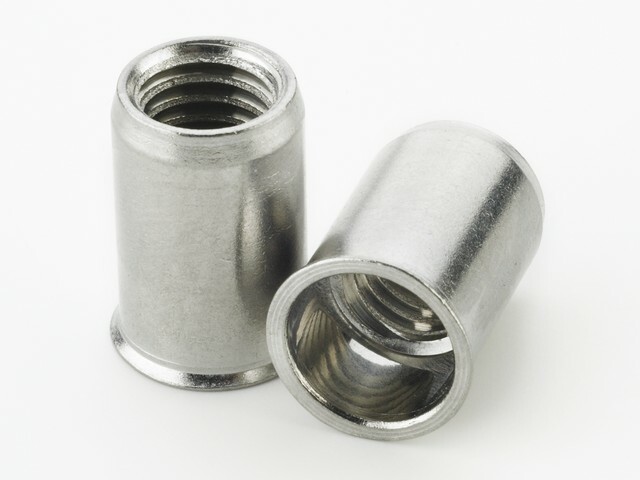 What is a rivet nut/rivnut/nutsert? Made from quality A2 grade (304) stainless steel to suit the most demanding applications. 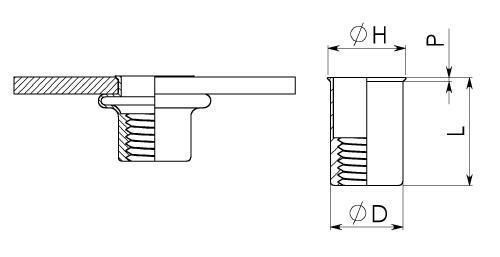 Thin sheet head provides a flush fit with minimal stand off.